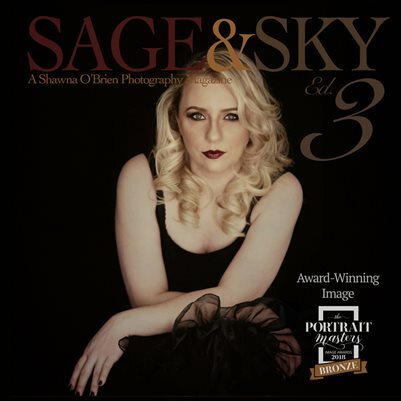 Beautiful photography by award-winning professional studio Shawna O'Brien Photography! Great style and diversity--from headshots & family portraits to individual branding and commercial products. An amazing book for your home coffee table and office reception areas. Get one today! Goals and To Dos - Building Wa'kanda Together!